Significantly different from the paper trading that banks mainly stick to, the physical commodities trading space is a niche segment in terms of Wall Street careers. Because you can literally take delivery of the product you are trading, logistics are factored in as you own large parts of the value chain. Bought and sold in bulk for the immediate delivery in specialized markets, physical commodities trading are known as the “spot” or “cash” market. With the risks involved in physical commodities trading such as price and credit, one would question how you can make real money trading physical commodities. Supply and demand is the biggest thing a physical commodities trader has to worry about apart costs of transportation, storage, and set-up. 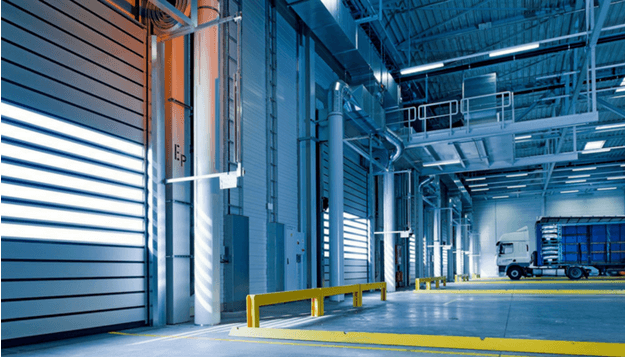 You will need to safely store your physical commodities in a secure location until the time comes that you can sell it, making it wise to invest in insurance to protect yourself from loss in the event your commodities are stolen or damaged. However, despite these challenges, commodity houses exist because they have the potential to make turn a profit just like any other corporation. They can start with their own money and eventually grow into a massive operation by investing in larger storage capacity to keep up with supply and demand. As prices for� different commodities changes from one geographic location to another depending on its supply and demand, traders need to follow these price variations which allow for an arbitrage opportunity particularly when the transportation costs are low enough to make up the difference. Location arbitrage can significantly exploit discrepancies when observing different geographical markets. However, it’s the arbitrage that ultimately can spell profits for traders. Many producers and end-users are restricted in terms of trading their systems which can be defined as storage, production, long-term supply, and shipping requirements. In the case of physical commodities, traders can take on long-term commitments at index values and make commitments on pipeline space and storage assets. However, a decline in the relevance of physical trading in the commodity space has been observed due largely in part to the widespread availability of information that can be accessed today. The commodity space is demanding more financial players causing physical traders to lose their advantage over paper players. But when you consider that there are other means to make a profit through physical trading such as shipping, warehousing, and trade finance, it seems that physical trading won’t become obsolete anytime soon. Ultimately, the key to making real money in physical commodities trading is knowing well what you are selling and who you are selling to. Limited familiarity or interest in the commodity regardless of how potentially profitable it is can only lead you to be taken advantage of for your lack of understanding in the market. With the volatility index in commodities being so high, you’ll want to pick a niche with a� >market you understand.